The CamelBak?? Crux??? reservoir on/off valve pairs with the Big Bite valve, shutting off the water flow for added security during transport. The patented Big Bite??? 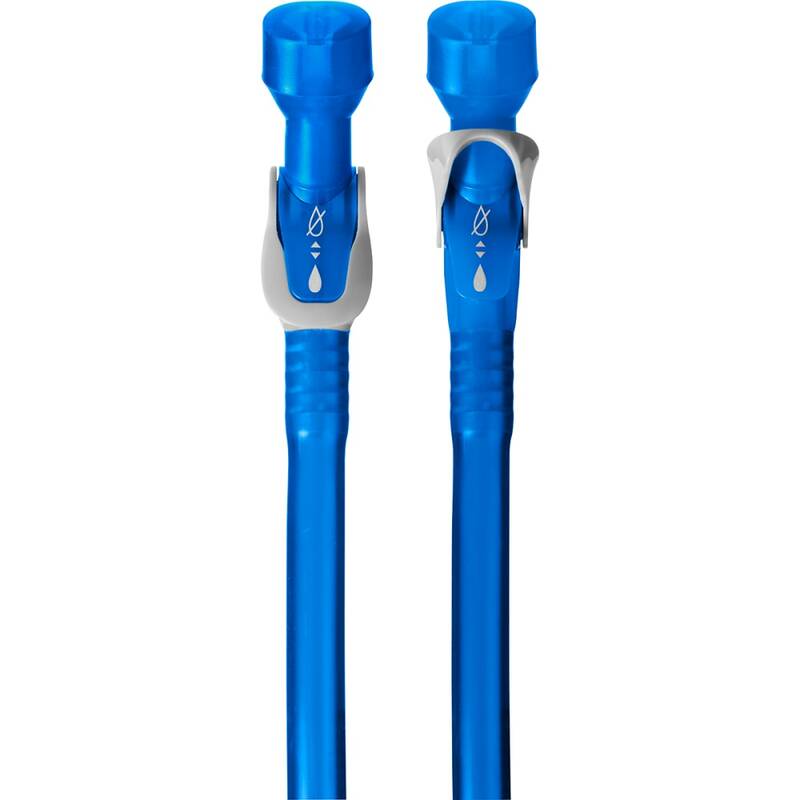 Valve mouthpiece offers Hands-Free Hydration and is ideal for any high-performance situations.